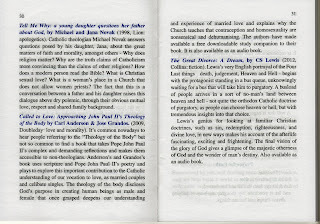 ... As to brag about myself and my father, Michael Novak, just a bit. 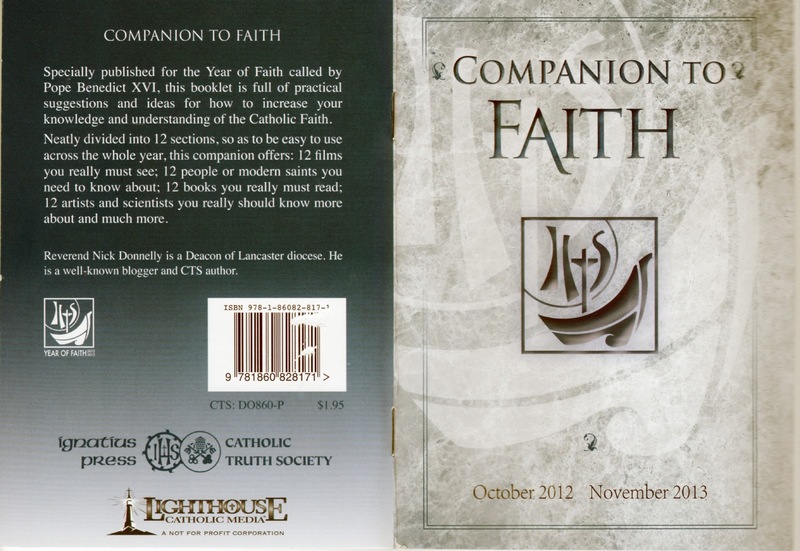 It seems that Ignatius Press and and the Catholic Truth Society get together each year to publish booklets to help Catholics with their faith. 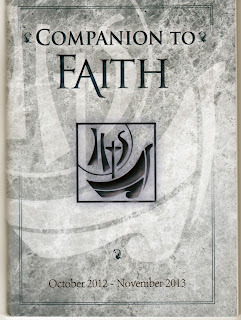 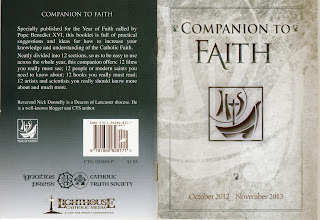 This year, in honor of Pope Benedict's call for a Year of Faith, they created a booklet called "Companion to Faith" (more information here). 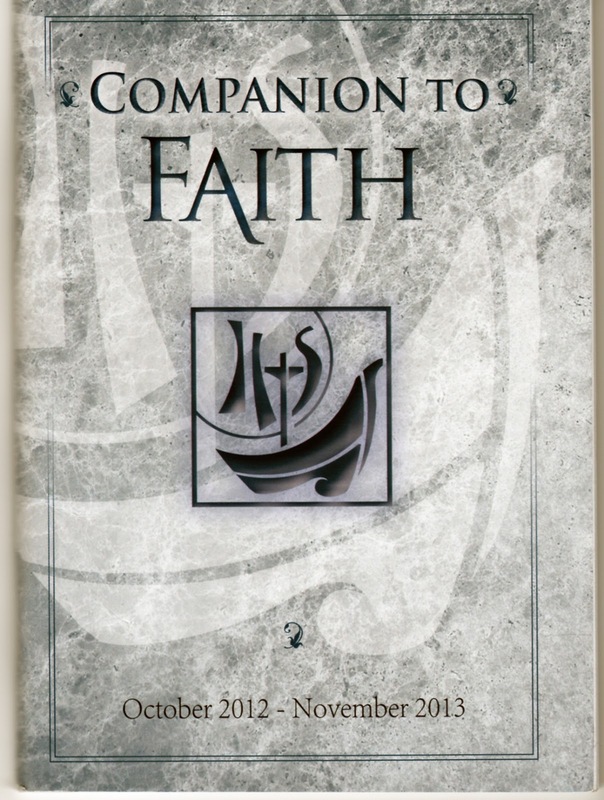 This booklet includes lists of 12 "must do" for Catholic faithful -- everything from films to see to books to read. 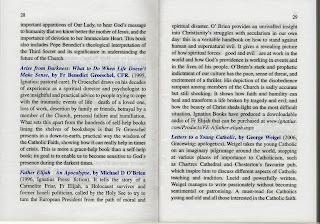 My father and I wrote a book about religion back in 1998. 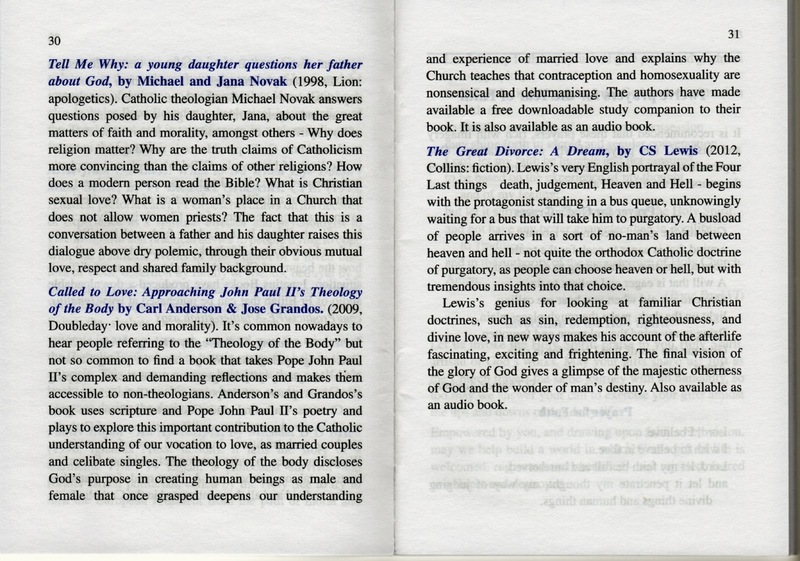 This book, Tell Me Why: A Father Answers His Daughter's Questions about God, is the first book my father and I wrote together. 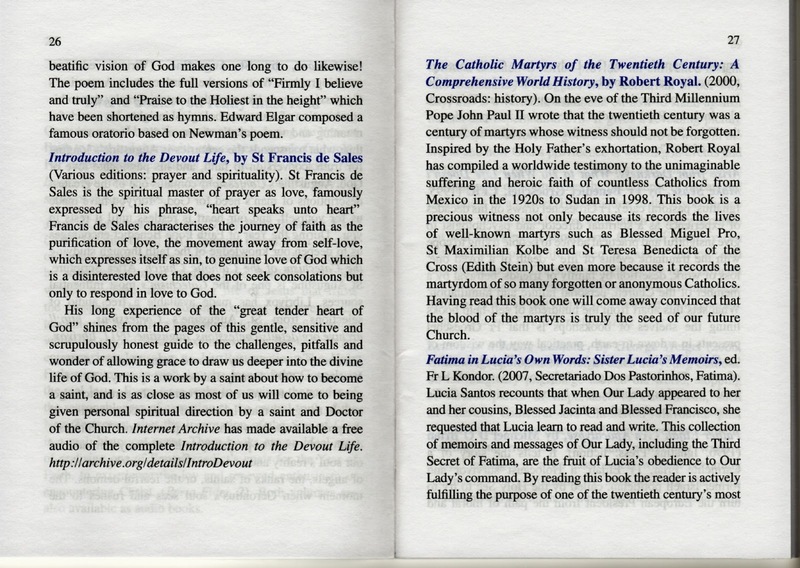 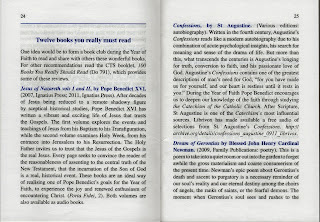 It is also, according to this year's Companion to Faith, one of their "Twelve Must Read Books". 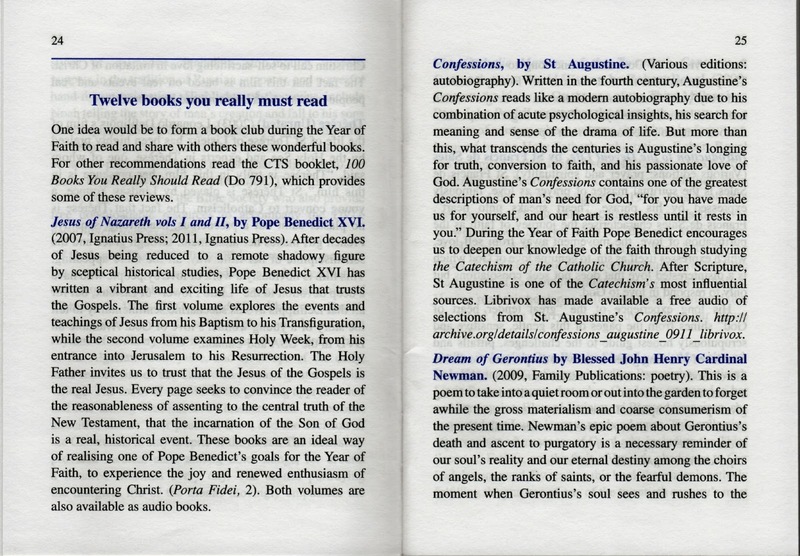 In the company of books by Pope Benedict XVI, St. Francis de Sales, CS Lewis, and St. Augustine. 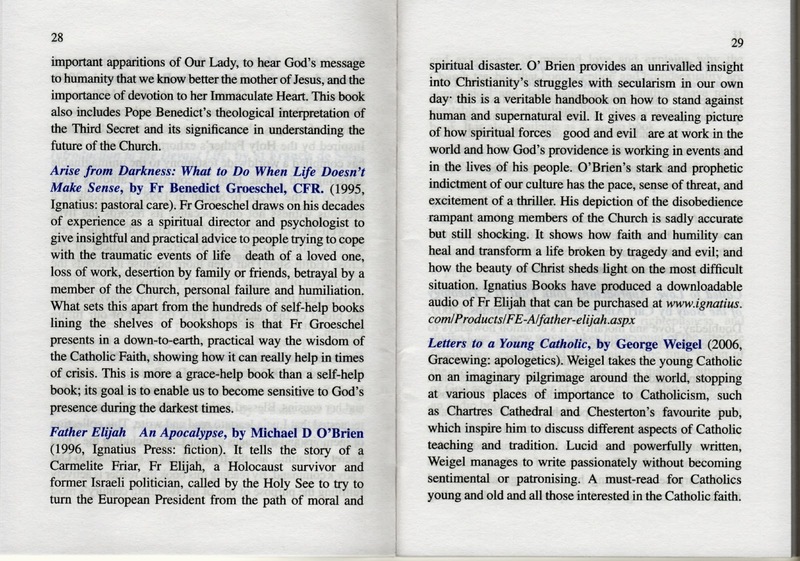 “‘Tell Me Why’ offers a priceless experience to discerning readers… All parents—and children—of every religious community can gain from this wise and eloquent book”. 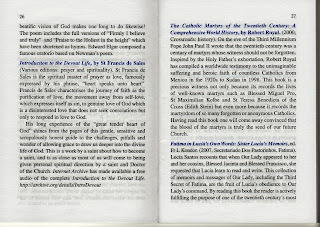 Not bad for a chick living in the mountains, eh?